Ginger Domain is a privately held limited liability corporation built on a basis of solid ground work and planned growth. Ginger Domain has years of experience in the web hosting industry and a proven track record in exceptional support services that you and your email marketing needs. Our entry level plans are perfect for organizations that need a cost effective solution to circumvent SMTP restrictions at the mail or application server. In fact, our SMTP service emerged from our very own email hosting clients needing to relay transactional messages. For high volume senders, we can leverage our email infrastructure solutions and lock down monthly pricing. Send without limits at a fixed monthly cost using one or more dedicated IP addresses reserved just for your outbound messages. 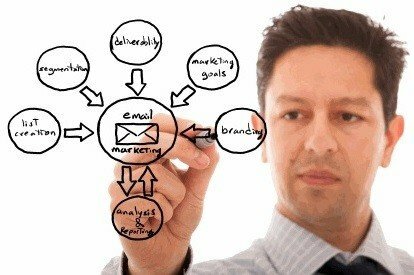 We provide email marketing web hosting with a unique combination of unmatched reliability, quality and affordability. Unparalleled company management and initiatives of employees gives us the edge above others. To experience this Ginger Domain Advantage, which is the advantage of hosting with the best, why not give us a try? Rs.6,500* per month for 1,50,000 emails!